Our driving school helps new drivers gain confidence, experience, and road safety. 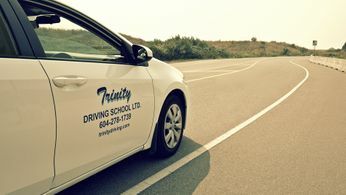 Located in Richmond, Trinity Driving School has been established since 1972, servicing various locations within the Lower Mainland. Our ICBC approved driving instructors are licensed and bonded in coordination with all ICBC guidelines. We assure you that our instructors provide the utmost diligence with new drivers. They are experienced in their work, dependable, and provide a safe learning environment for all new drivers. 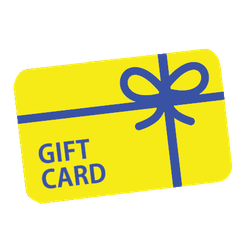 Gain further independence with driving lessons. Check out our FAQs to receive helpful answers. Our excellent instructors are always encouraging. Trinity Driving School teaches classes 5 and 7 from all ages of 16-80 years old. We welcome anyone who is having difficulties with driving. We even offer refresher courses to individuals who wish to fine tune their skills. 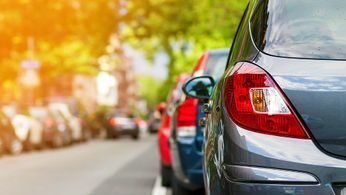 Gaining a solid foundation for new drivers is vital as they will implement our defensive driving techniques for a lifetime of success. Count on us, instructions you can trust!